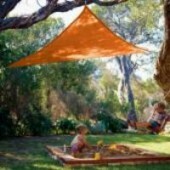 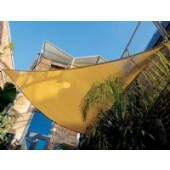 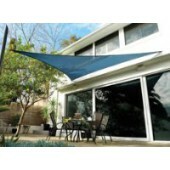 Welcome to CanopyMart Sun Shade Sails Selection! 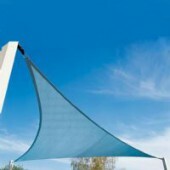 In recent years, Sun Shade Sails have become increasingly popular on the coastal states and continue to grow as home owners realize their possibilities. 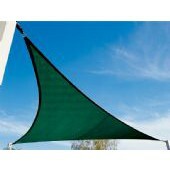 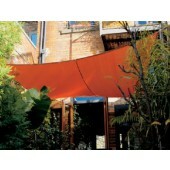 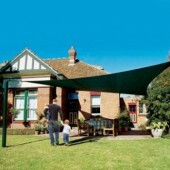 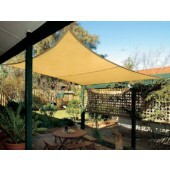 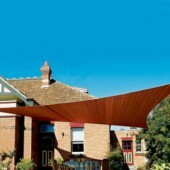 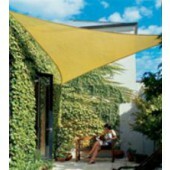 Perfect for creating your own cozy shade, Sun Shade Sales are ideal for picnic areas, patios and pool decks. 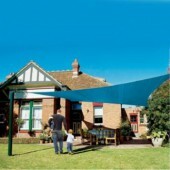 Featuring a state-of-the-art design, our Sun Shade Sales are made with the longest lasting UV treated polyethylene to protect from harmful UV rays while still allowing wind and water to pass through for a comfortable outdoor experience. 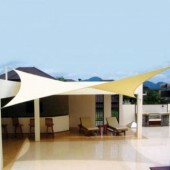 Available in two two shapes; triangle or quadrilateral, our Sun Shade Sails will give you the best of both worlds- shade and style.